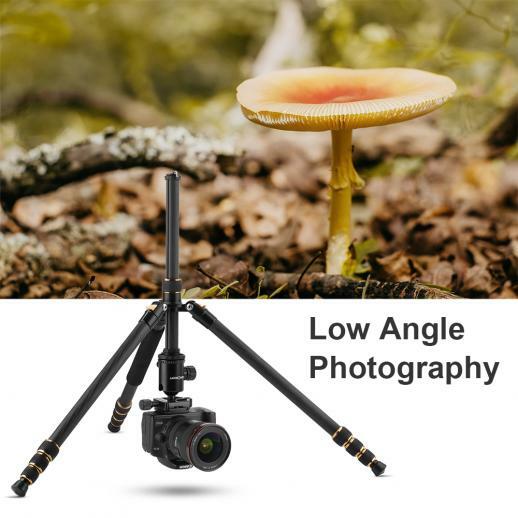 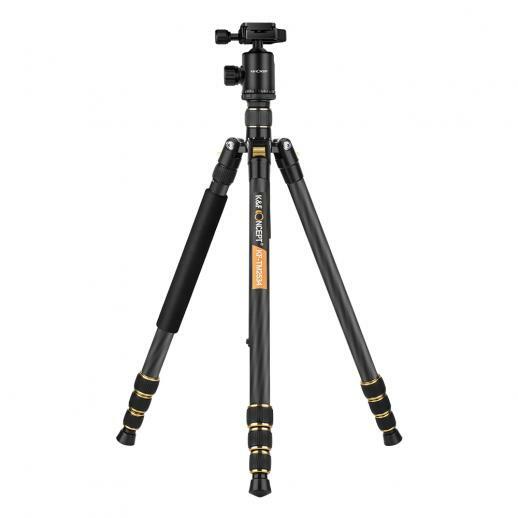 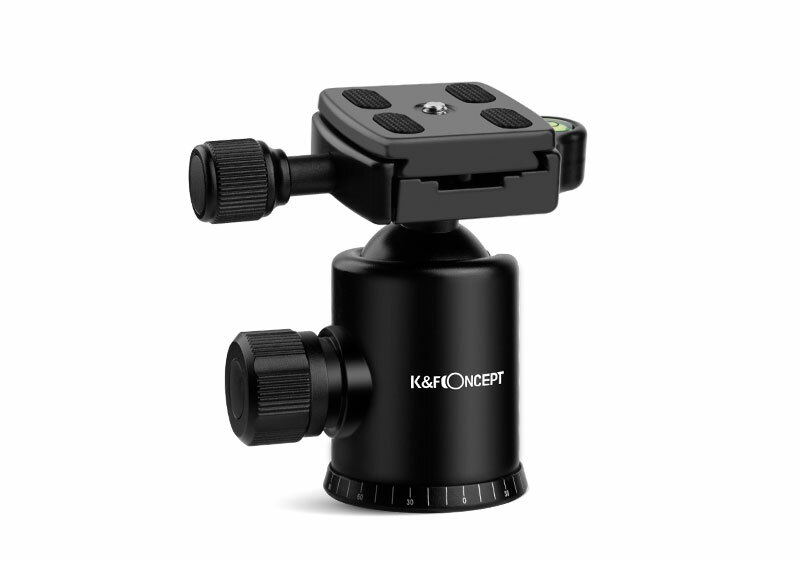 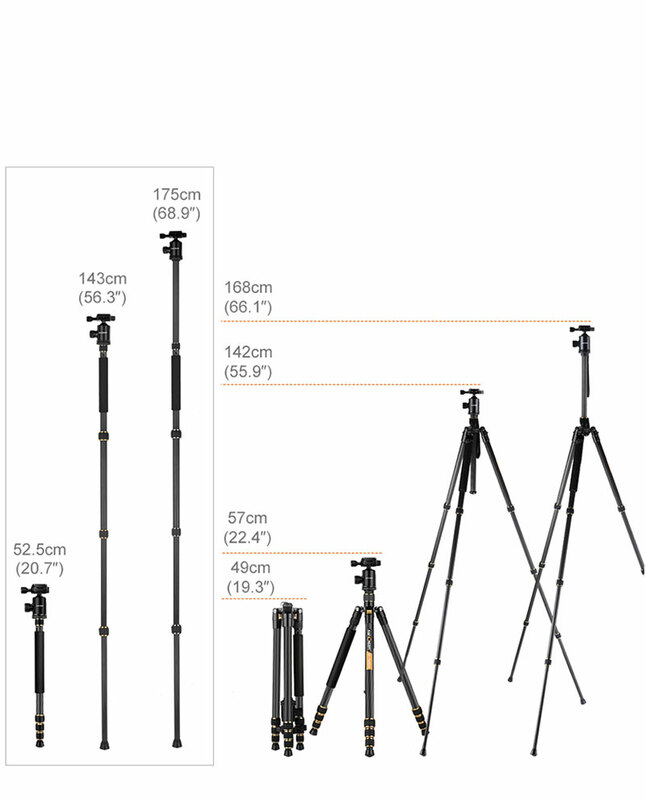 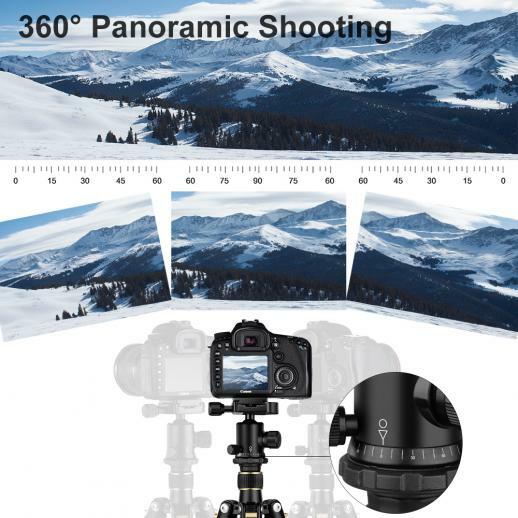 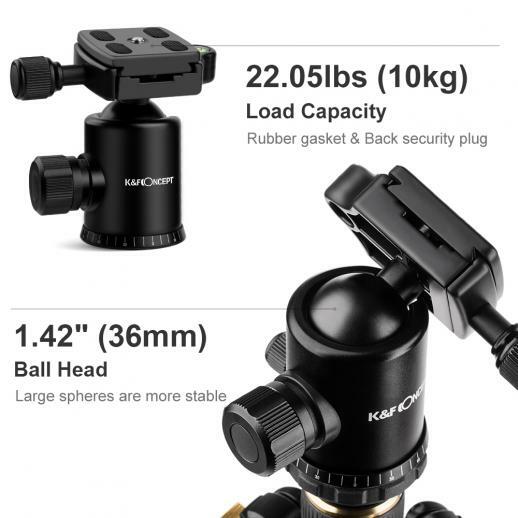 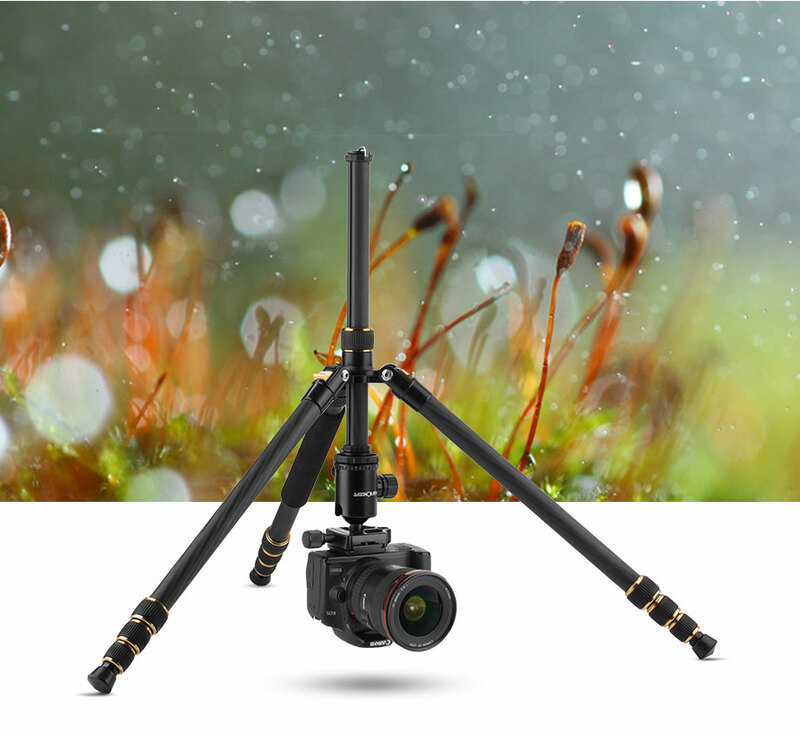 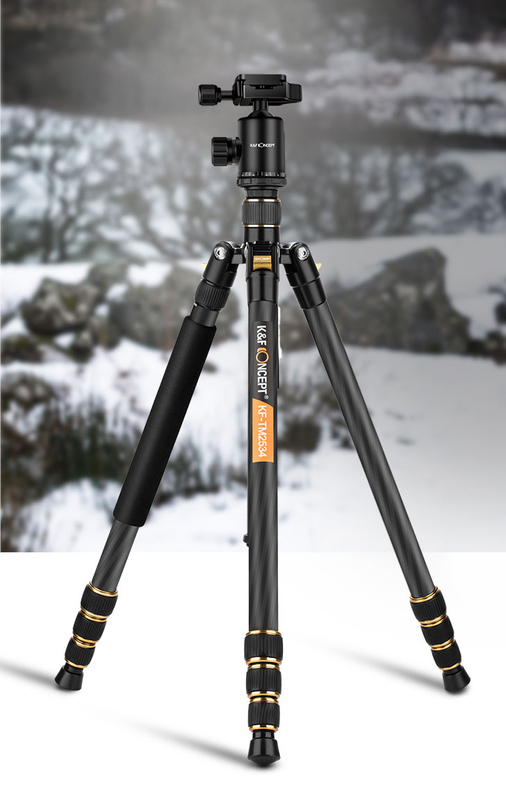 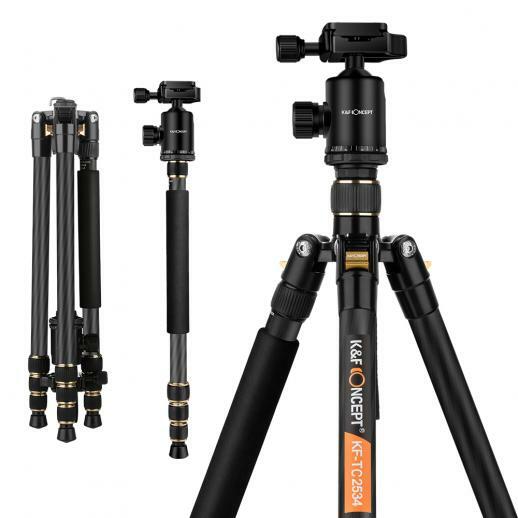 Buy K&F Concept tc2534 carbon tripod monopod kit for dslr camera 66 inch lightweight professional fit canon nikon online, worldwide free shipping and 30 days return guarantee. 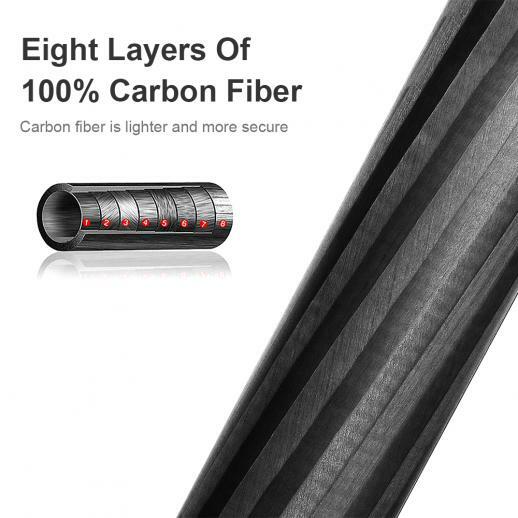 • 【Carbon Fiber】Tripod tube made of quality carbon fiber, can anti-folded 180 degrees reversely and install inverted,improve the portability. 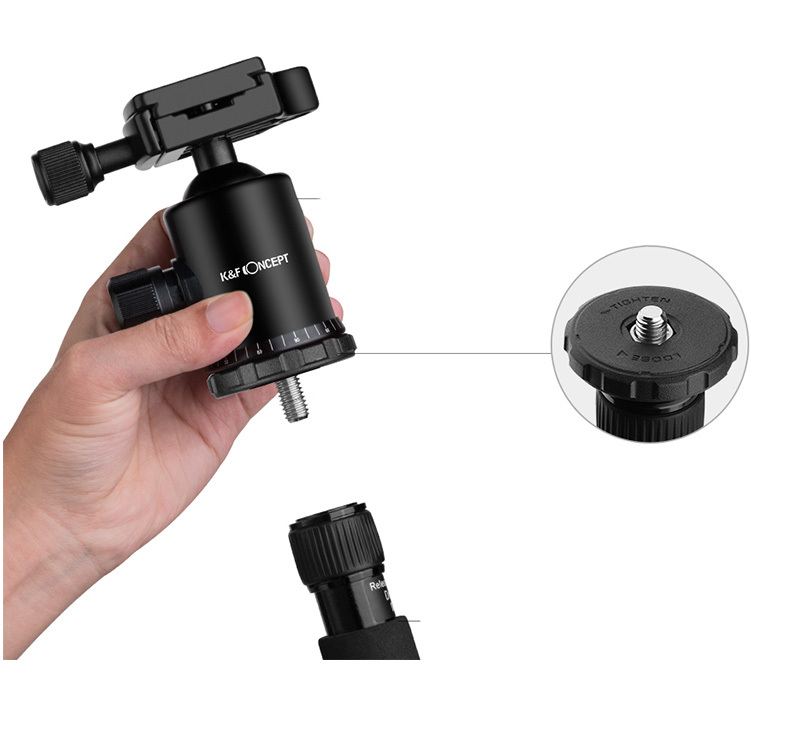 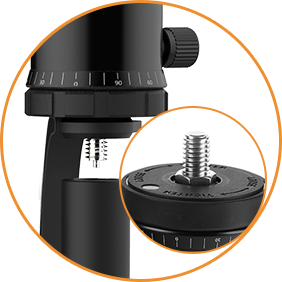 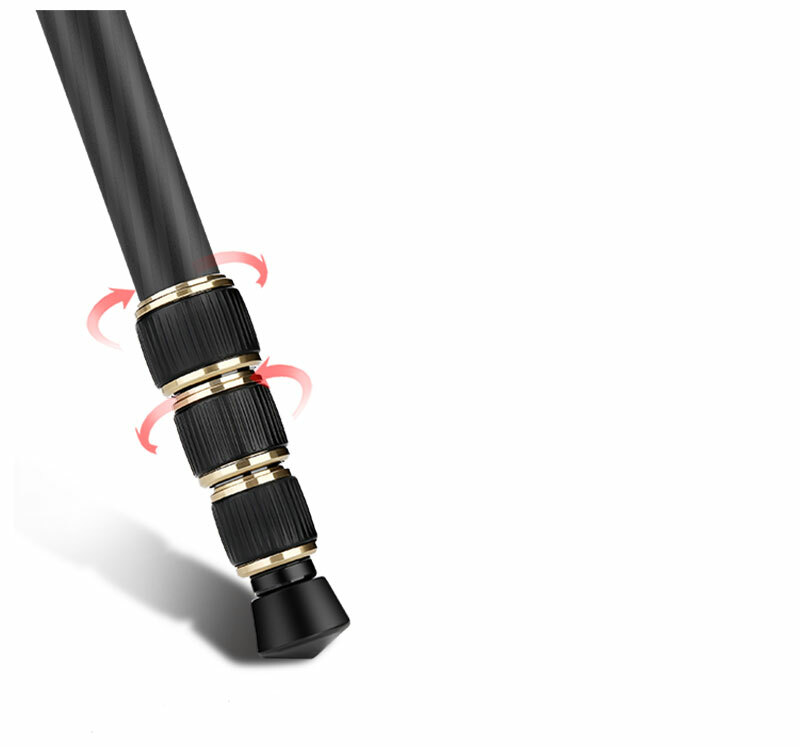 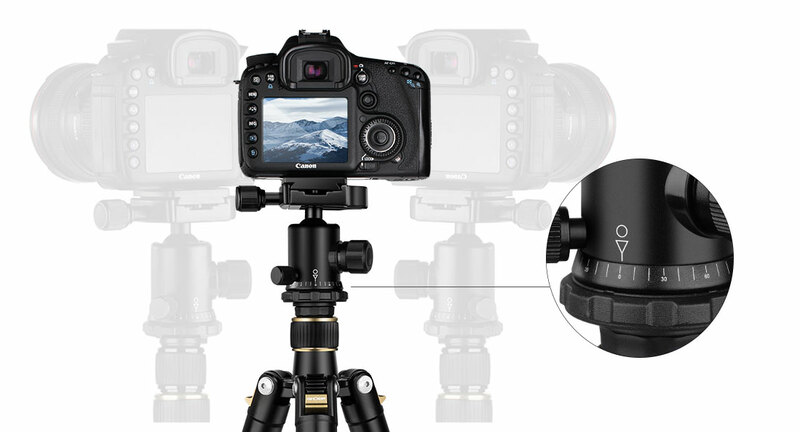 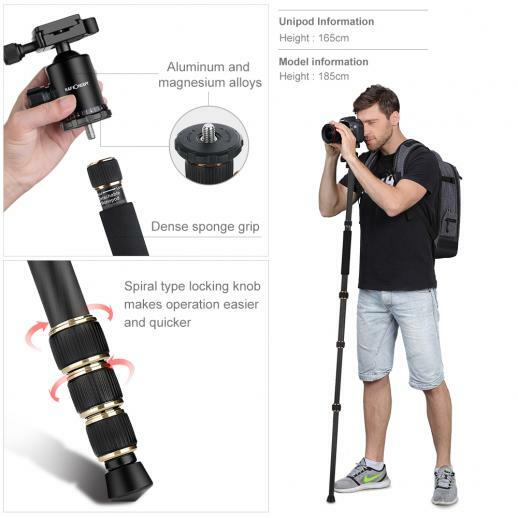 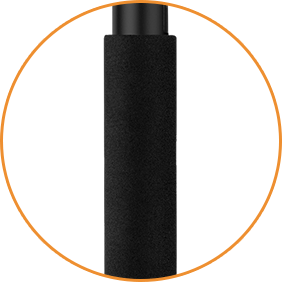 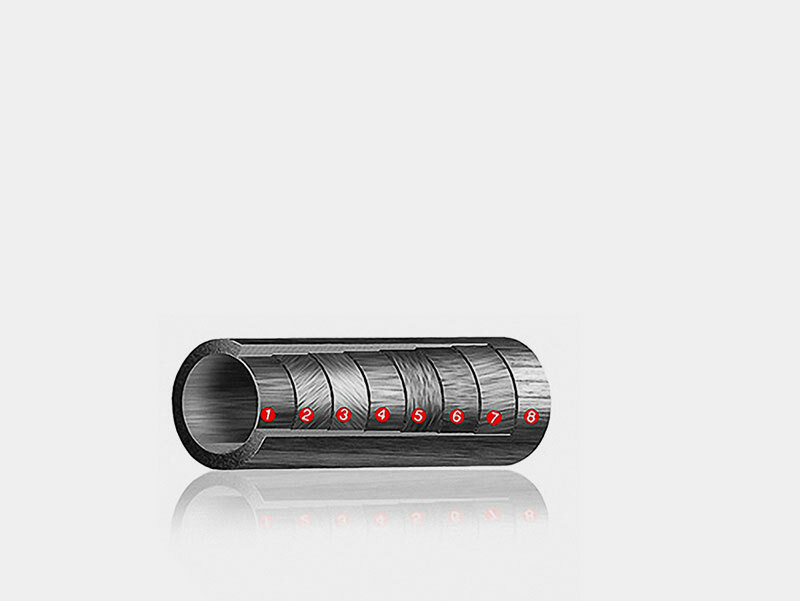 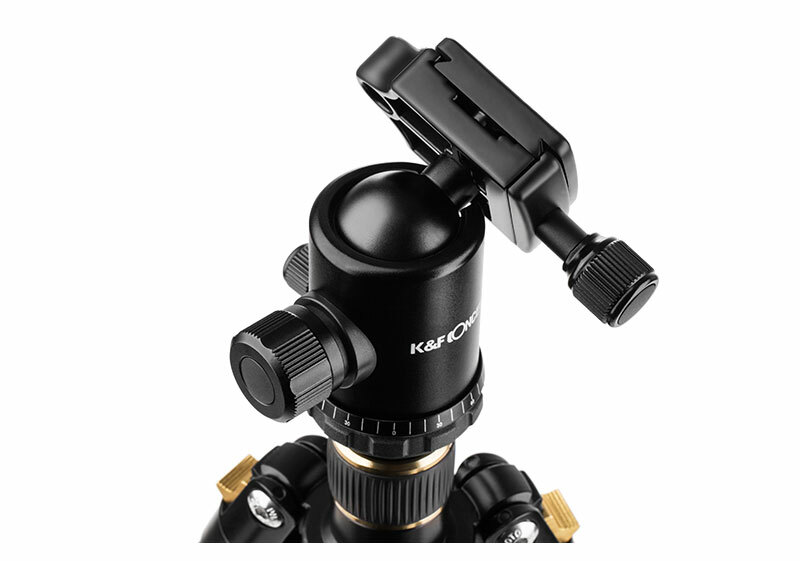 • 【Strong Stability】25mm large diameter tube,the load capacity can reach 22.04lbs (10kg), provide security and stability support for your camera; Metal spiral type locking knob, more solid and stable. 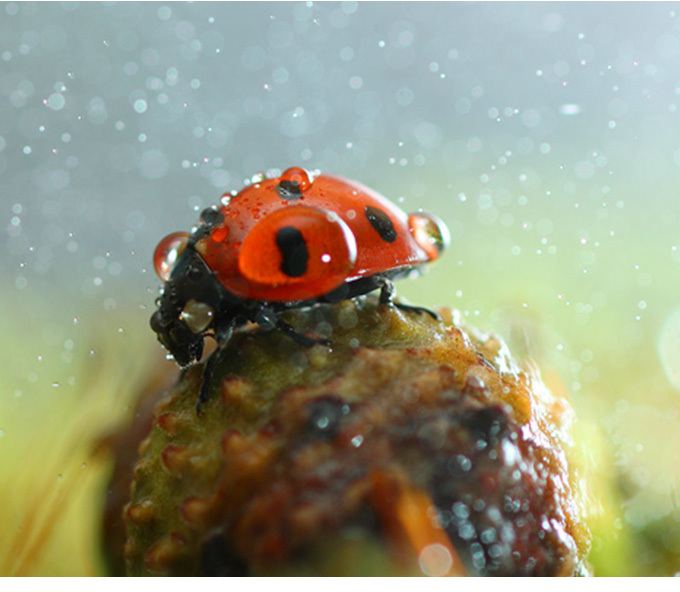 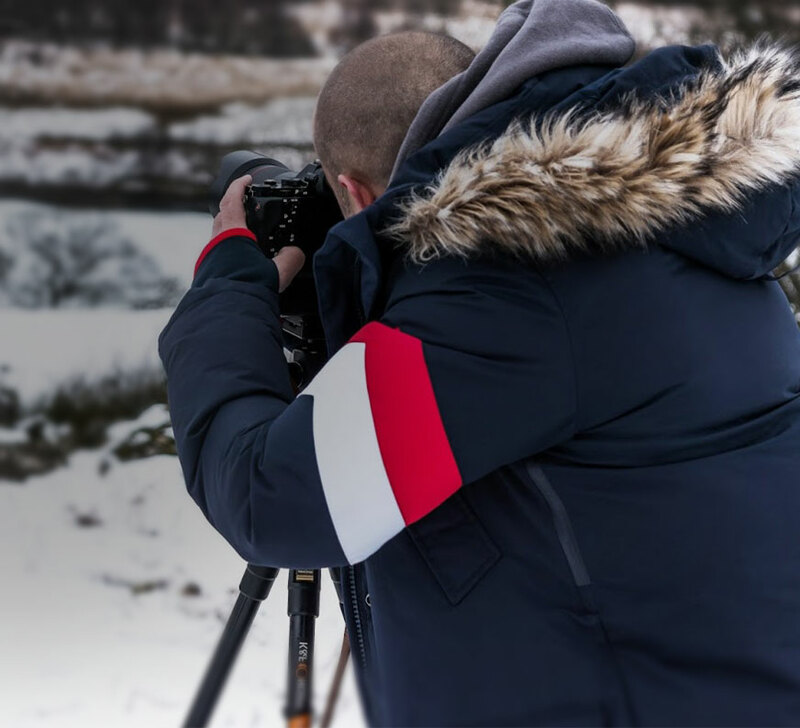 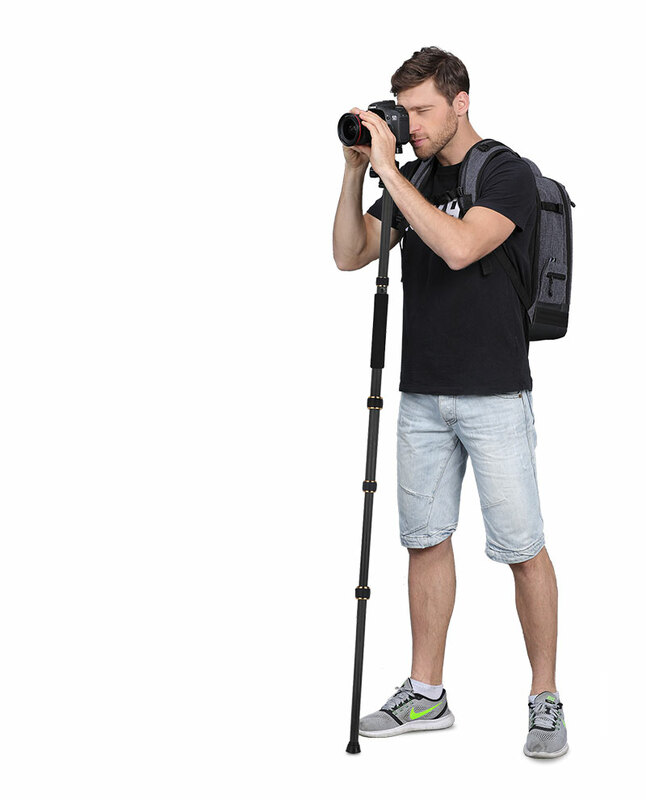 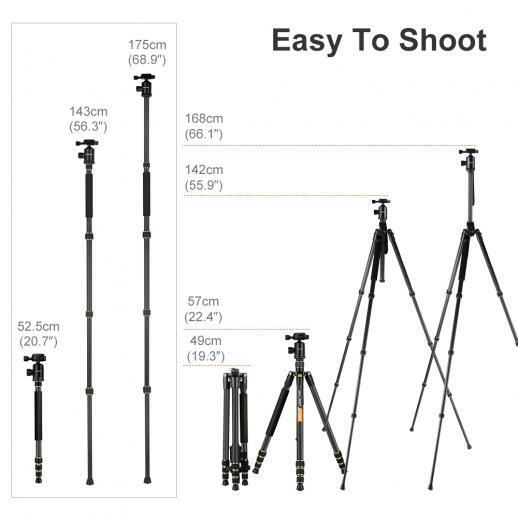 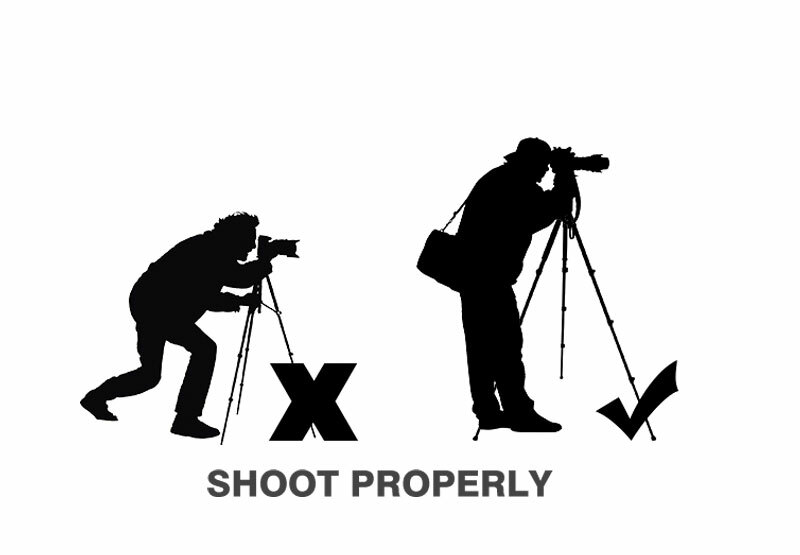 • 【Monopod Mode】It can be turned into a monopod or walking stick alone to make your photography more diverse. 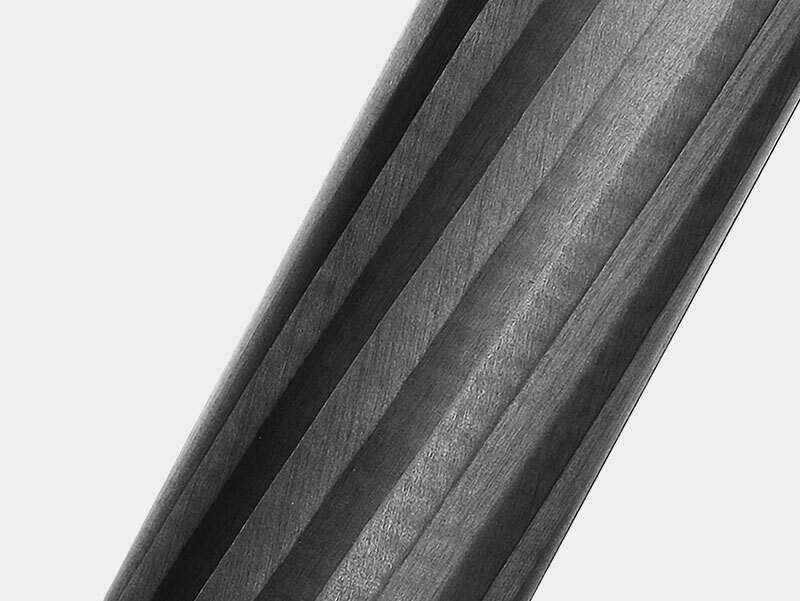 Carbon fiber is lighter and more secure.